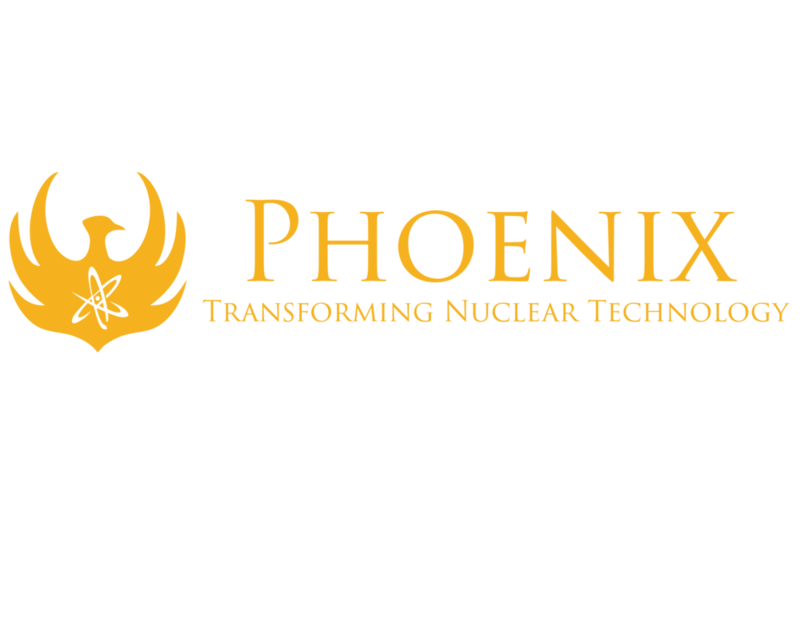 Phoenix, LLC is seeking a Nuclear Analysis and Design Engineering intern to contribute to a variety of computational nuclear analysis tasks. These interns will join the nuclear analysis and design team which focuses on optimizing the design of the Phoenix neutron generators for maximum throughput and ensuring their radiological safety. Designs, analyzes, and optimizes driven nuclear systems for a variety of applications. Generate Monte-Carlo radiation transport models based on physical models for nuclear systems. This will include producing combinatorial geometries, material definitions, estimator and tally definitions, and variance reduction. Understand resulting output from radiation transport models to understand the physics at play and make informed decisions. Perform parametric and scoping studies to understand the impact of various components within a system and the overall performance. Analyze and document the salient results from large scale parametric studies. Iterate on system designs to optimize for desired parameters and performance while including real world considerations such as manufacturability and cost. Produce and/or modify software to translate and visualize output from radiation transport simulations for customers to convey the important information (i.e. safety, performance, cost, etc.). Bachelor’s degree or currently pursuing a Nuclear Engineering degree or equivalent field of study. Proficient in Monte Carlo (MC) radiation transport (i.e. MCNP5/6/X, GEANT3/4, SERPENT, FLUKA) and associated theory. Proficiency in using Python for prototyping, large scale data processing and data analysis. Experience in object-oriented programming (OOP). Comfort in C++ and CS coursework is preferable but not required. Phoenix offers an exceptional benefit and compensation package in a transparent, collaborative team environment and is proud to be an Equal Employment Opportunity and Affirmative Action employer. We celebrate diversity and are committed to creating an inclusive environment for all employees. If this opportunity peaks your interest and you feel Phoenix may be the organization for you, we look forward to hearing from you. "Eligibility for employment is conditioned on an individual’s ability to qualify for access to information subject to U.S. Export Controls regulations (U.S. Citizen, U.S. Permanent Resident, Asylee or Refugee). Also, an individual’s eligibility may be conditioned based upon access to information classified under the Atomic Energy Act requiring pre-employment drug test, fingerprinting, and a criminal background check."